So excited! 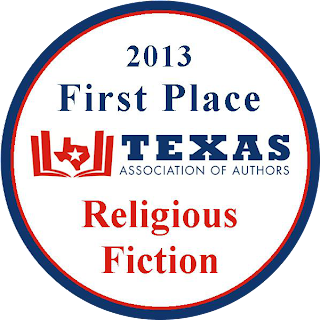 I won 1st Place in the Texas Association of Authors 2013 contest in Religious Fiction for my book, Sin, Secrets, and Salvation! (Book 1 of 3 in The Running Forward Series.) I'll be attending the dinner in Austin, Texas in October at the Texas Book Fest for recognition. To God be the glory!